Living healthy? 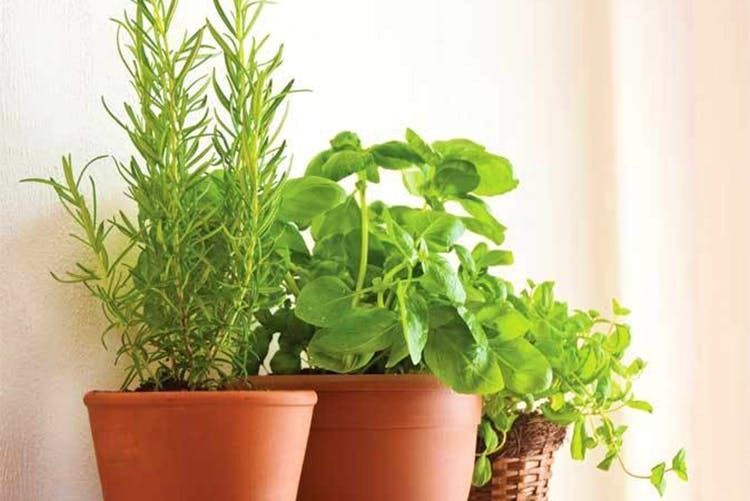 Medicinal herbs can now be delivered to your doorstep – all thanks to Nursery Live. An e-commerce website that lets you buy herbs and plants online, Nursery Live is a dream come true for the ones with a busy schedule but don't have time for a healthy lifestyle. They’ll deliver everything from Thai basil, curry leaves, oregano to even coffee. They start at INR 200. In case you’re averse to the pollution in the city, you can get their air purifying plants. They also have low-maintenance plants that don’t die in case you forget to water them for a day or two. Potted fruits is also something they have and we absolutely love that. A hectic schedule is no excuse for not living healthy specially when we have technology at our disposal. So, if you want to make 2019 about healthy eating, you know the drill.